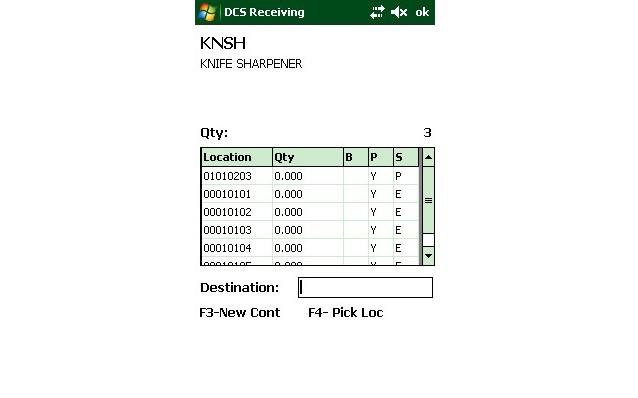 Navigator's receiving module allows workers to quickly process inbound stock from their hand-held scanner. 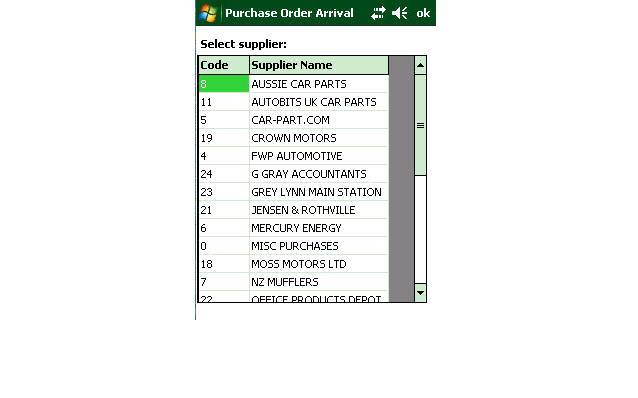 Transfers from other warehouses in your organisation. Receiving integrates with other warehouse processes including put away, replenishment and cycle counting to streamline your inwards goods area. 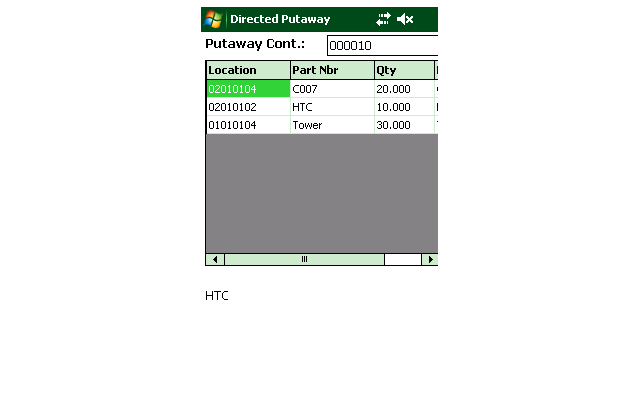 Reduce the time taken to locate filed purchase orders. Record multiple deliveries per order. Record random weighted products by scanning GS1-128 barcodes. Link received stock to purchase orders electronically. 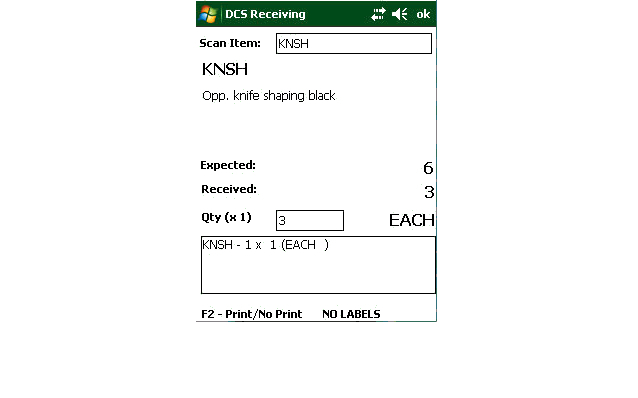 Scan to receive items, or select received item from a list. Scan stock into the pick face, to a bulk location or onto a pallet. Effiently transfer multiple received items to the pickface.